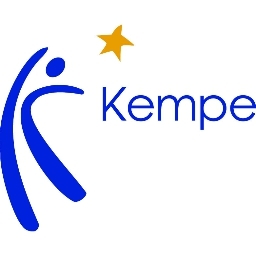 For two decades, the current Kempe Center faculty have been supporting the implementation of innovation in systems and communities that work with vulnerable children, youth and families. Three of these more well-known innovations are family group decision making (FGDM), family engagement and differential response. The Conference on FGDM and Family Engagement has been an annual event since 1997 that has served as an invigorating learning platform for thousands who have been engaged in the implementation of family meeting and engagement processes around the globe. In 2005, our team launched the Differential Response Conference, again attracting a global audience of innovators interested in restructuring and revamping the CPS system through the implementation of differential response. Over time, we found the topics, audiences, and interests of these two conferences began to converge so we merged them in 2015 into the International Conference on Innovations in Family Engagement. We are excited to use Whova as our event platform. Attendees please download Whova event app. We are excited to use Whova as our event platform. Attendees please download Whova event app, to access the documents and handouts shared by the organizers.